Just like the corporate sector, the world of IT is also being inspired by the power of explainer videos. Whether it is any of the social media platforms such Facebook, Twitter, and Flickr; commercial gadgets such as iPhone; or online giant travel guides such as TripAdvisor, every business that involves app development or has an app, is choosing to display app demo videos on their relevant websites for self-promotion. Some firms solely prefer animated videos, while others go for a combination of live images and animation. 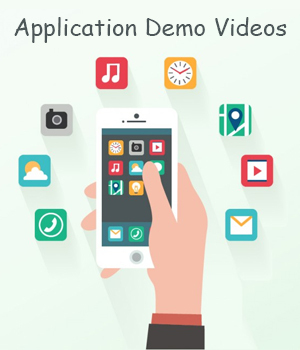 Nonetheless, app demo videos have become an integral part of app marketing strategies.At SeekClip.com, we strive to cater to the needs of our clients in every possible way! 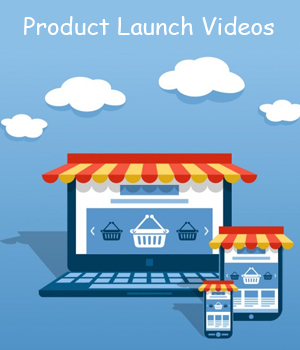 Thus, in an attempt to extend our services to the customers hailing from the app development domain, we offer app demo video production for creating lively explainer videos for apps. You can easily avail this service of ours by getting in touch any time you like. We are a specialized app demo video service that remains unique even in this time of severe competition due to its amazing features, some of which are mentioned below. Our unmatched team of expert graphic designers ensures to maintain uniqueness and exclusiveness in every work that we deliver. Highest quality animation tactics employed by our app demo video service grab a large viewership for your explainer video. Different packages at SeekClip.com ensure that our services remain as one of the most-used services online. Quick and swift website video production enables you to upload your unique explainer video on your website within a short period of placing an order with us. Proven track record of increasing customer revenues shows that our services are certainly one of the best video making services online. We have made numerous promotional app demo videos for various industries such as technology, journalism, education, and science. Therefore, using our vast experience we can assist you to make the video-making experience fun, productive and valuable. We take the time to get to know you and your app, and pride ourselves on providing personalized service.By combining experience with expertise, we succeed in creating the best product demo videos for you! 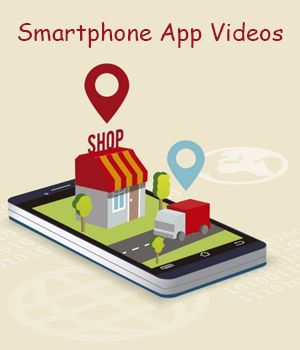 Contact us now to get a wonderful demo video for your app.